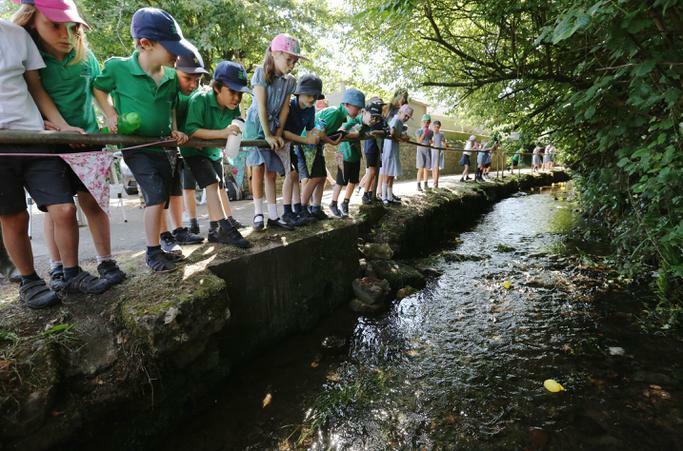 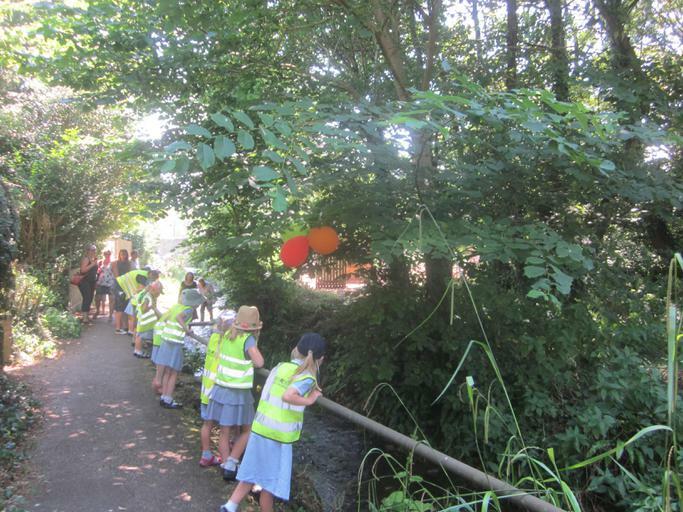 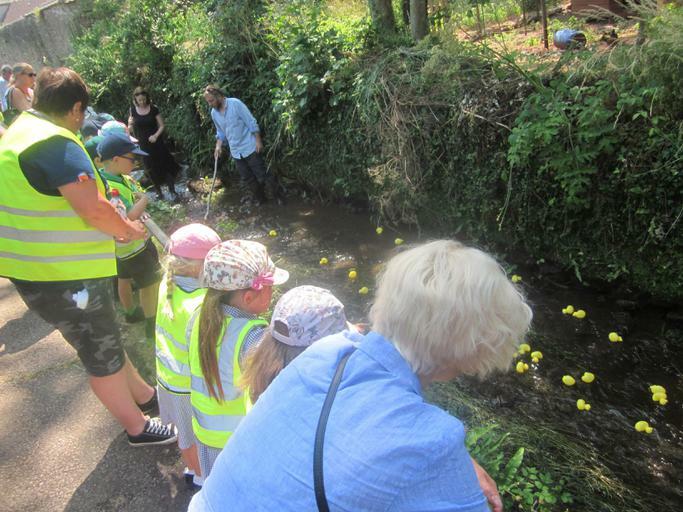 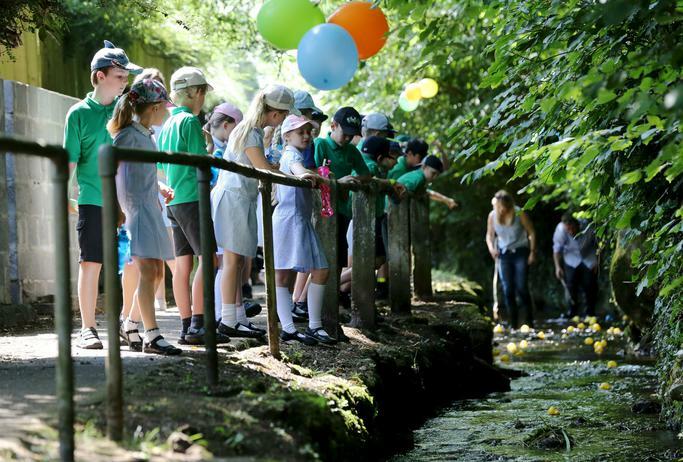 We all had great fun launching our ducks down in the stream in Chilcompton last week in our Great Duck Race! 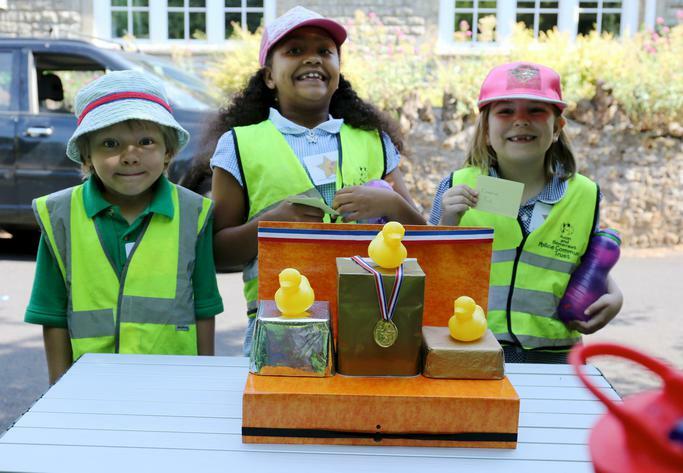 Each class raced their ducks to see who could reach the finish line first. 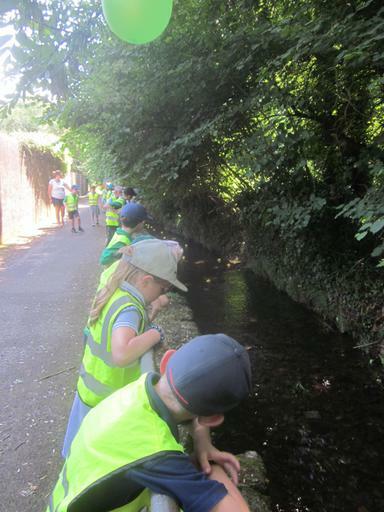 It was rather hot and we were glad to see the stream still had some water in it!